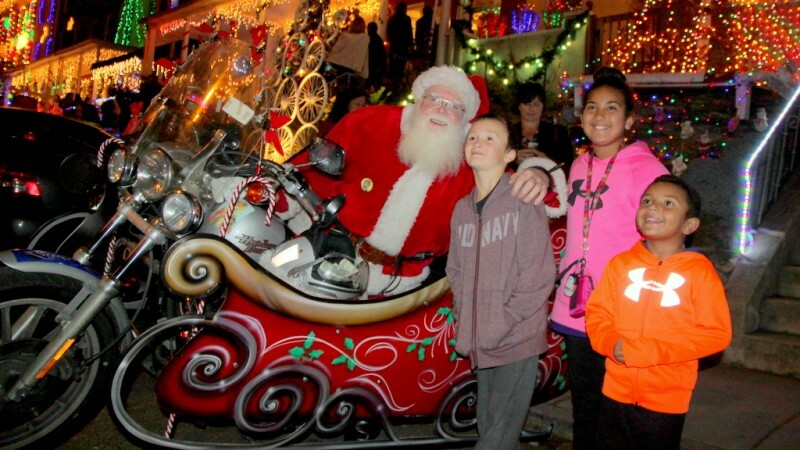 Above: Santa and some holiday sightseers strike a pose on 34th Street in Hampden. Ho, ho, holy moly! What a year. . . Thank goodness for the winter holiday season and the chance/excuse we all have to take a little break. Revelry, reflection and relaxation: that’s what’s on our to-do list. Thank you, by the way, readers. It’s a good time to say that, too. We appreciate your kind words, great insights, feedback, insider knowledge, heads-ups about typos, and even occasional rebukes and criticism over the last year. Much respect and gratitude. And a major shout-out to all of our financial supporters for the essential aid that helps us do what we do. Thanks to you, we’re looking forward to doing even more top-notch reporting after the new year. Who knows what 2016 will bring to this city and its residents. But whatever happens, we’ll be out there doing our best to cover it.